Why do we do what we do? Helping our clients to have the most amazing parties is our raison d’être – from big budget flamboyant festival themed extravaganzas to exquisitely stylish intimate celebrations. 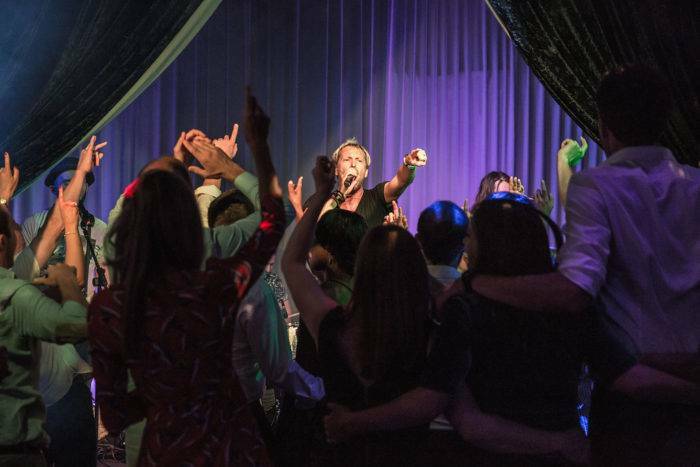 Mirage Parties creates unforgettable party experiences – RPJ Band on stage at a private party. We create the most incredible private parties for clients’ landmark birthday and anniversaries celebrations and for corporate clients wanting extraordinary summer parties and events. 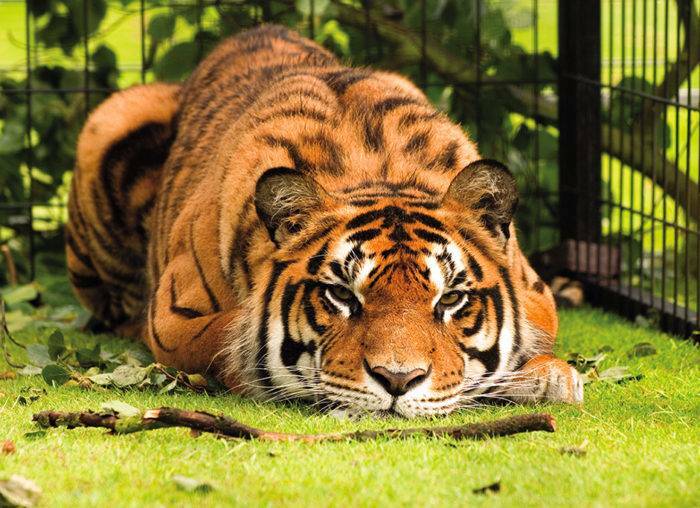 We work across London, the home counties and internationally. And we have the expertise, connections and creativity to bring every client’s vision to life. Creating lots of amazing memories is what great party planning all about. Our client’s themselves say it best: “Thank you for organising and staging such a wonderful party. B and I are still buzzing. We are so grateful for everything you did for us! Everyone had a really amazing time and the words ‘epic’ and ‘best party ever’ have come up a lot! I appreciate all of your guidance, expertise and attention to detail in all things creative and organised! We will definitely recommend Mirage and are thrilled with a fantastic night it turned out to be!” H&B – Ocean’s Eleven themed party. 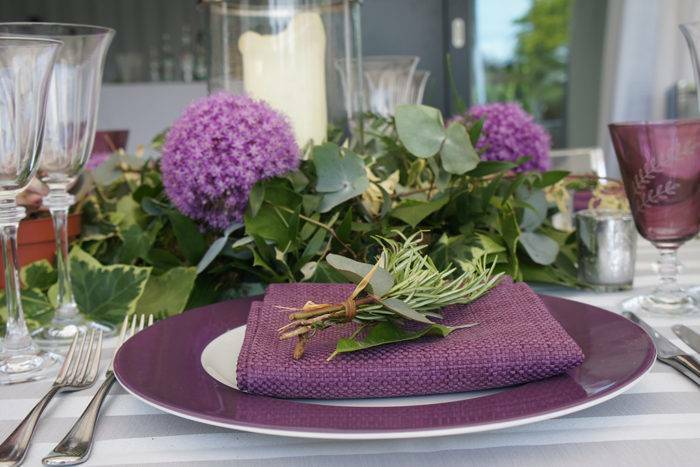 As full service party planners we provide everything you need for your party or event. We manage the entire party planning process from event design, venue sourcing and technical production to styling, lighting, entertainment and catering. We curate the very best entertainers, top internationally successful DJs and party bands. 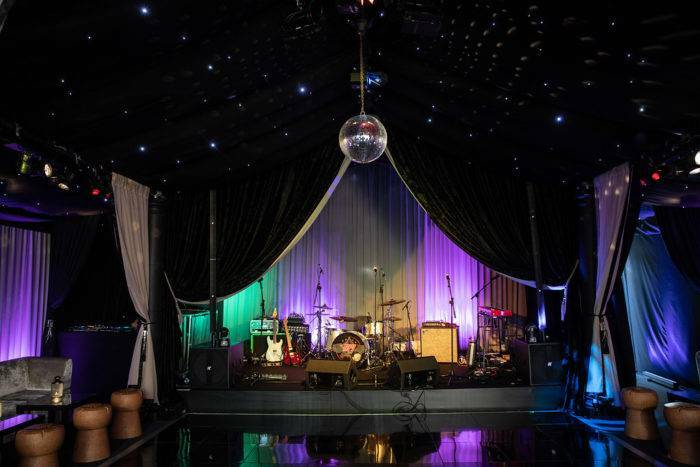 Stage, sound, lighting, dance floor, mirror ball and nightclub draping inside a marquee for a private party. Mirage Parties has been in the business of creating spectacular parties and events for more than 25 years. We’re immensely creative full service party planners and we deliver to the highest quality production standards. If your looking for creative event designers who’ll bing your vision to life please do get in touch today call 01883 740400 or email info@mirageparties.co.uk.